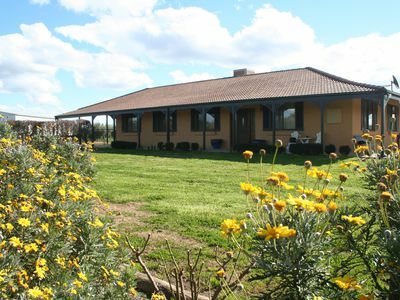 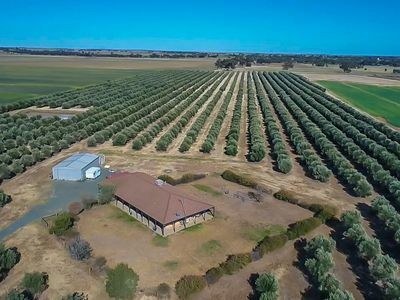 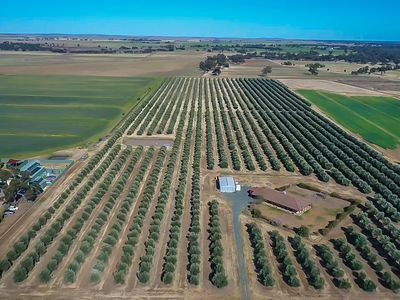 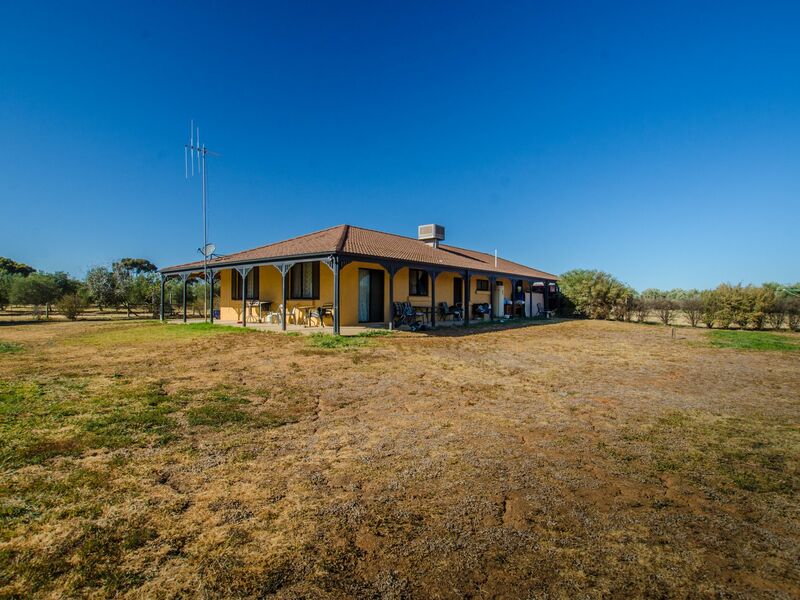 A very attractive rendered homestead on 30 Acres with 25 acres of established carefree Olive trees. 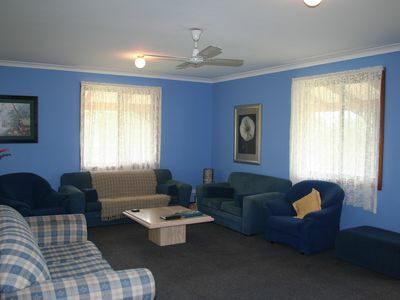 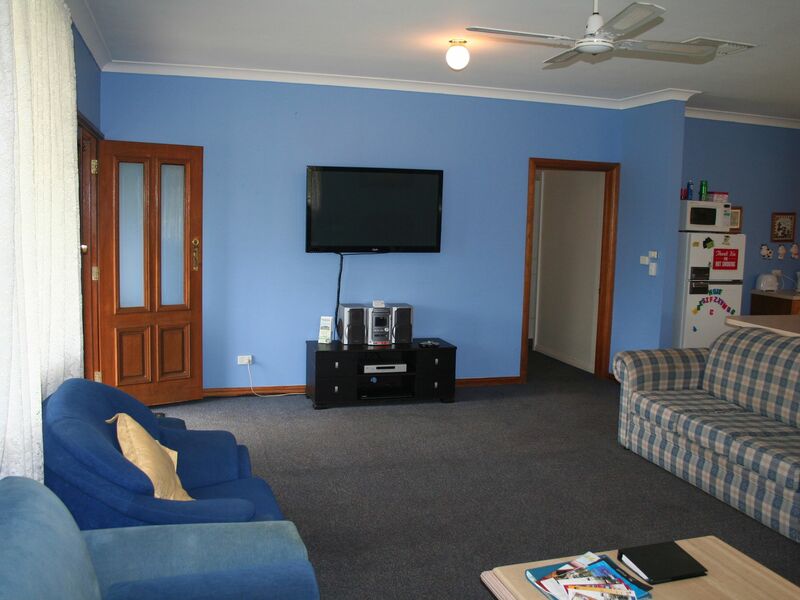 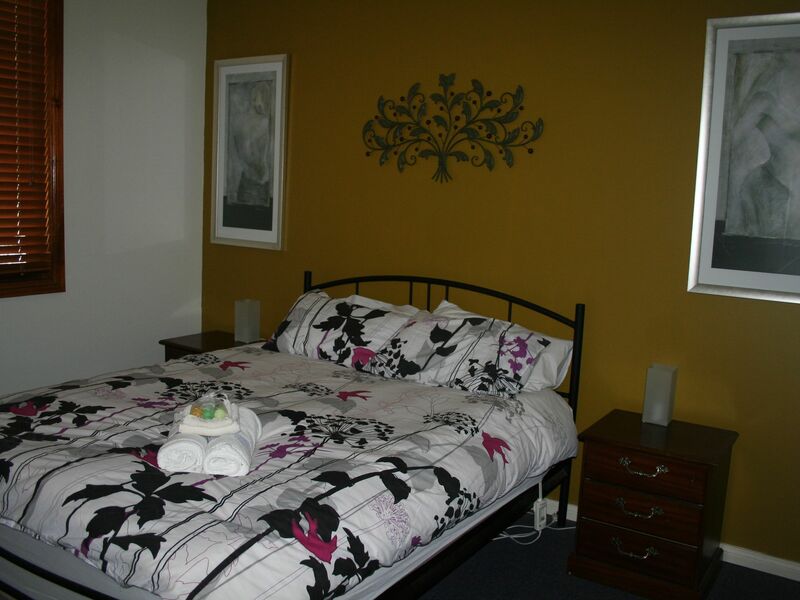 The 4 bedroom home, master with ensuite is slightly elevated and looks over established lawns and gardens. 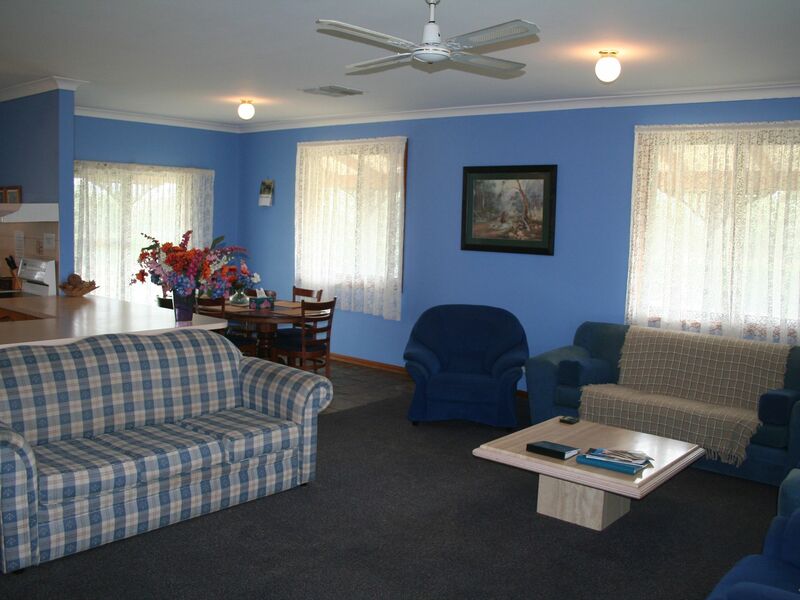 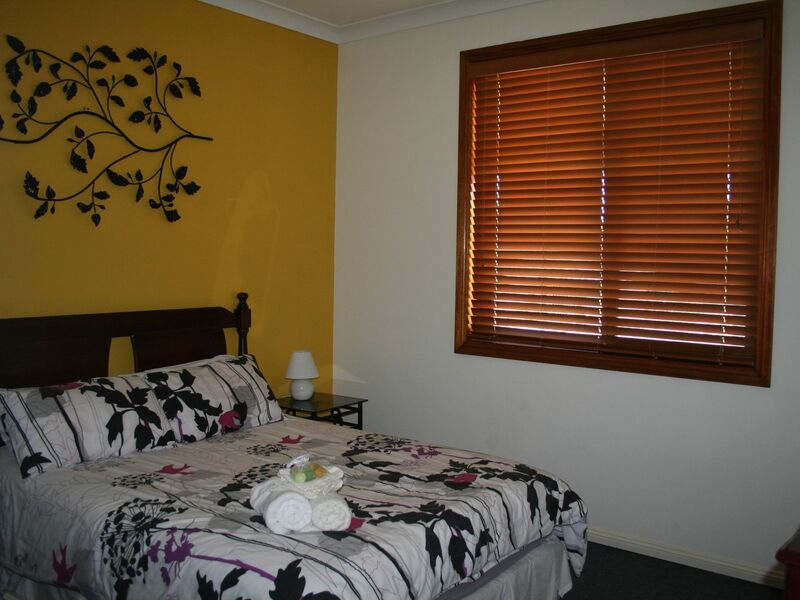 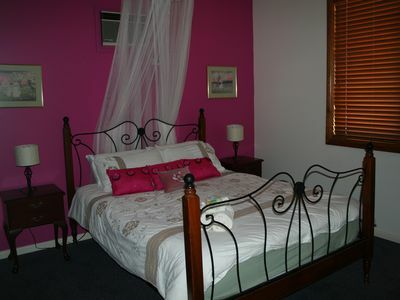 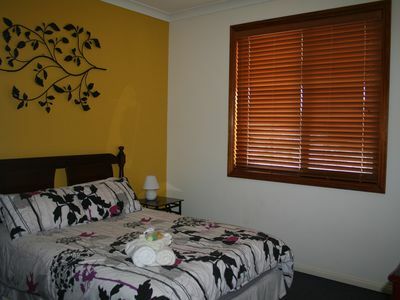 Generous verandahs all round are a great feature. 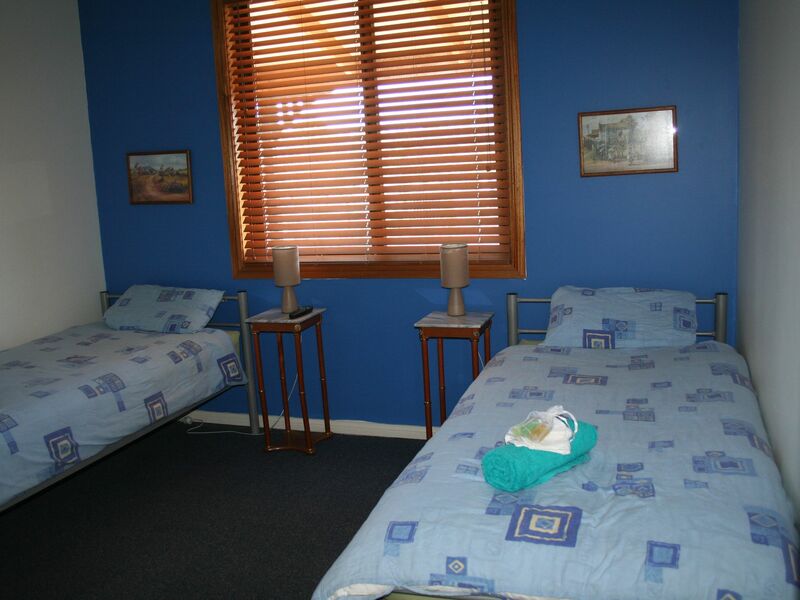 The shed/workshop has full amenities, shower, toilet and kitchen. 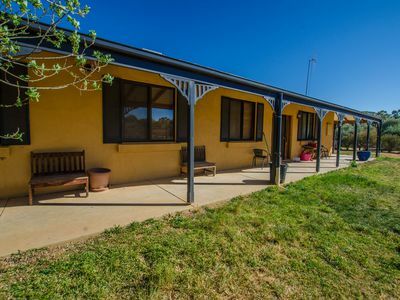 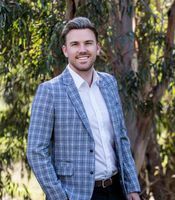 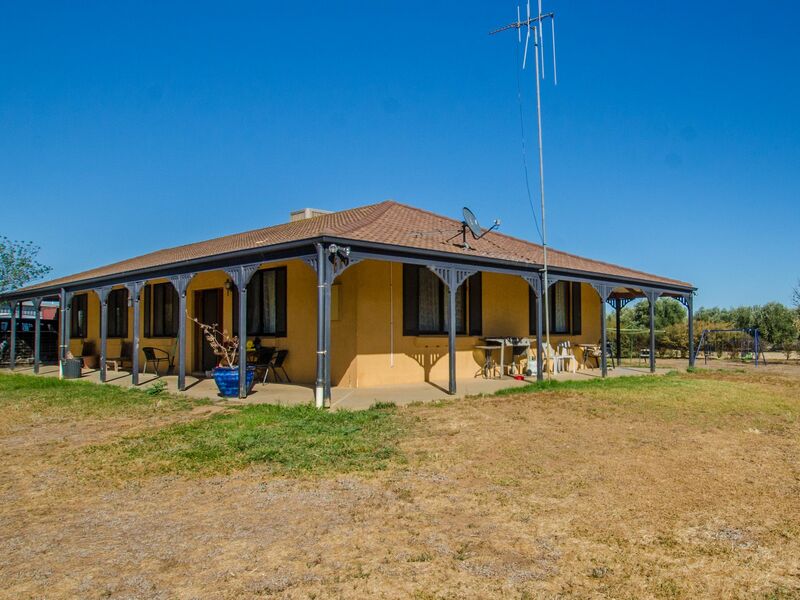 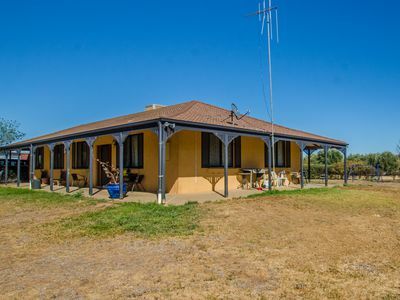 The property with sealed road frontage is perfectly located just 15 Minutes from Echuca and a couple of minutes from the river and boat ramp. 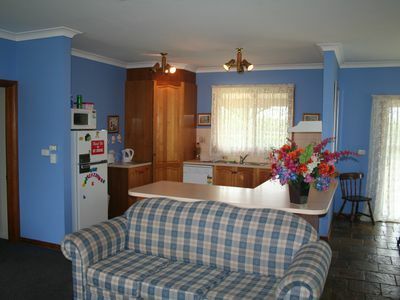 Water Allocation 72 Mega Litres ( Can be sold at market rate) Approx $15,000 per annum. 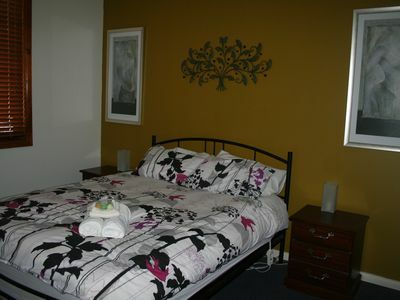 Rental Return - $18,252 Per Annum.